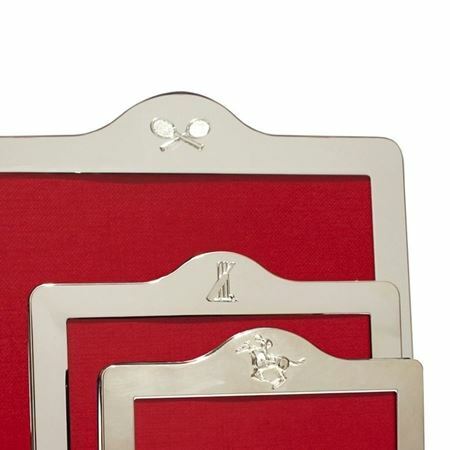 Browse our range of quality frames which can be engraved to make a unique and special retirement gift. 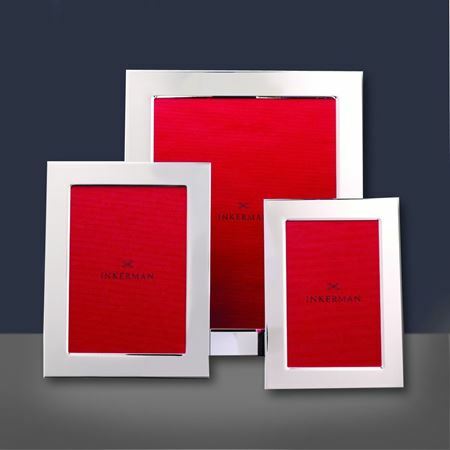 Our frames come in a range of sizes and styles making them an ideal choice for framing that perfect picture or photo! 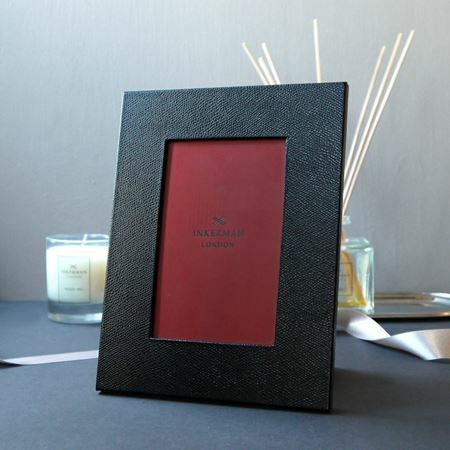 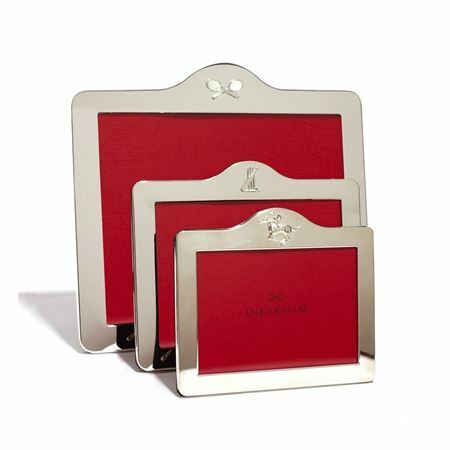 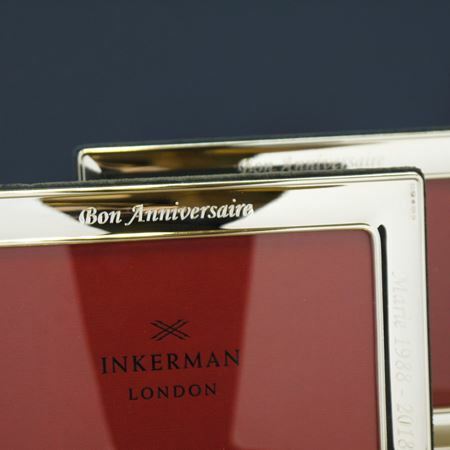 Our quality retirement photo frames can be made unique with an engraving of a special message.